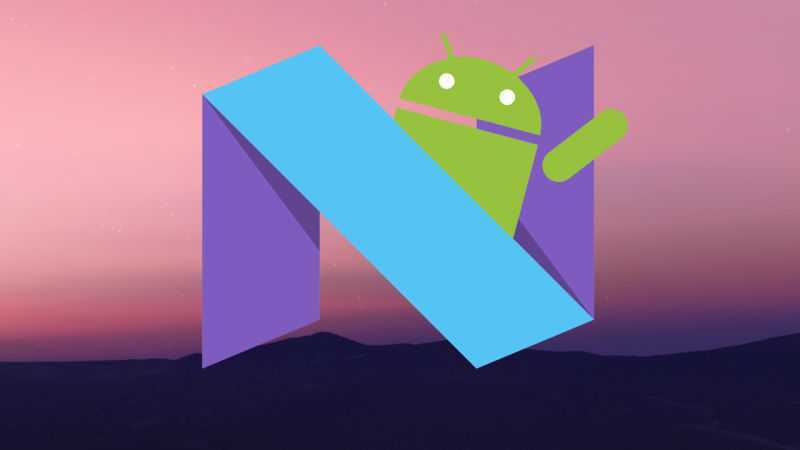 //	Android N – Finalized Name Confirmed by Google – So What Will the Nickname Be? Android N – Finalized Name Confirmed by Google – So What Will the Nickname Be? It is the upcoming big version of Android OS, which follows the Android 6.x Marshmallow. There will be exciting new features, such as notifications allowing direct reply, a native multi window feature, bundled notifications, enhancement to the Doze feature that offers extended battery life to devices. There are changes to the way in which Java has been implemented and it also supports Java 8. All Android releases have version numbers along with nicknames. For instance, Android 6.x is called Marshmallow and 5.x is called Lollipop. The previous 4.4 version was called KitKat. Google has stated that the finalized name for the latest Android version has been decided upon. The latest version is now called Android N and the new official new will be announced in the coming weeks. The news was offered through a tweet and also through a post on Google +. Apart from the new official name for Android N, there is also a lot of speculation regarding the features of the new version. Earlier during the year, Google had announced that suggestions were being accepted for the official name. In addition, Google was also conducting some online polls for deciding on the final name. The OS version is currently referred to as New York, Cheescake internally, though this is not the official name. Some rumors have it that the new name could be Nectar or Nougat or even Nacho. It is expected that the new operating system will follow the usual Android trend of naming with a dessert, beginning with the letter ‘n’. Google has asked consumers to give their suggestions for the names beginning with N through their android.com/n site. The new OS is expected to offer a mode with a split screen. In addition, multitasking will be much simpler and notifications will be more interactive. The battery life is expected to be longer and apps will be more efficient. Some security tweaking has also been implemented. Using the split screen feature, the user can run two apps at the same time in this mode. The two apps can be stacked, either beside each other or one below the other. Users will find it easier to switch between applications using the new version of the OS. All the apps that users open will be displayed, so switching becomes easier. Apps that have not been sued for some time will be closed. The notifications are more interactive, so users can respond to a messaging application, with the reply option being displayed beside notifications. The battery life will also seem improvement, as activities of apps that are not being used will be suspended when your device is kept resting. The storage needs of applications will also be reduced, making them more efficient. A report from CNet claims that the Android N version will offer an Assistant, on the lines of Apple’s Siri. Users can engage in effective conversations with their phones and the applications. They can make use of the Assistant for scheduling or for making a reservation or doing some research.